The players slip into the role of Greek gods with different divine powers. 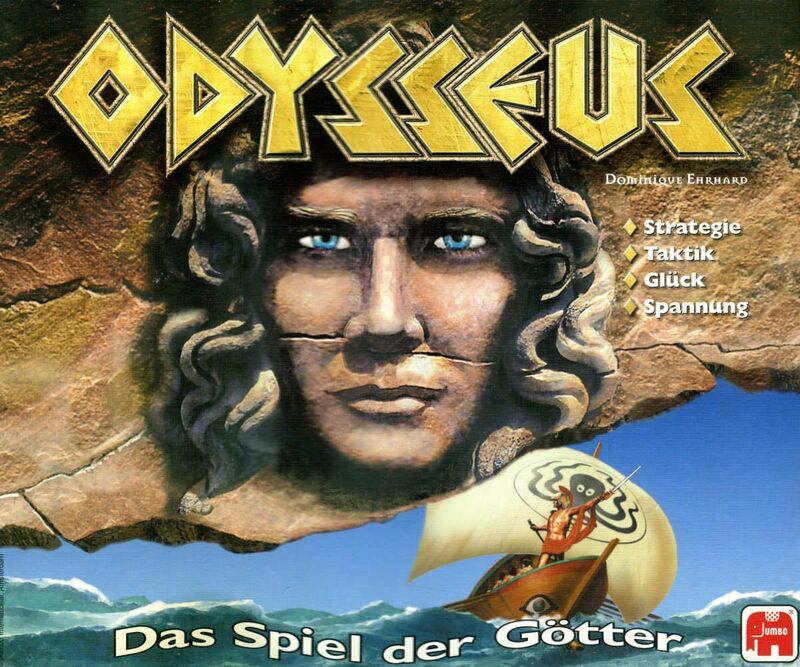 They compete to move Odysseus' ship to different adventures, as depicted on their secret Task cards. First player to score 10 points of completed adventures wins.